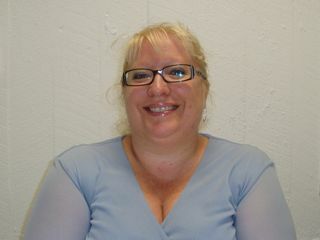 This is an interview with Jennifer Swain who is in charge of Learning and Development at The Correspondence School NZ. Jenn managed the Irresistible Leadership Development Program, developed and facilitated by Bruce Holland of Virtual Group. The interview explores Jenn's experience as the manager in charge and as a participant in the Program. Hear what Jenn said about her experience as Manager of the Course. Hear what Jenn said about her experience as a participant on the Course. Hear what Jenn said about Bruce Holland.